Created by The Monkeys and design agency Maud, the campaign relaunches the University’s brand via a complete overhaul of its visual identity and a series of outdoor, press, social and event activations that will set the tone for the University’s brand communications going forward. 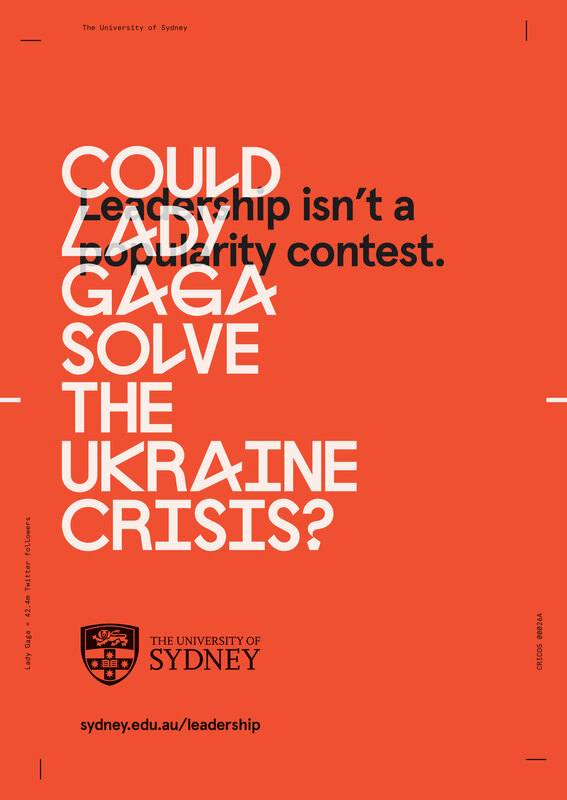 As debate about the possibility of a global leadership deficit heats up, the University of Sydney hopes to start a conversation about what it means to be a leader, highlighting its new position and philosophy of “leadership for good”. 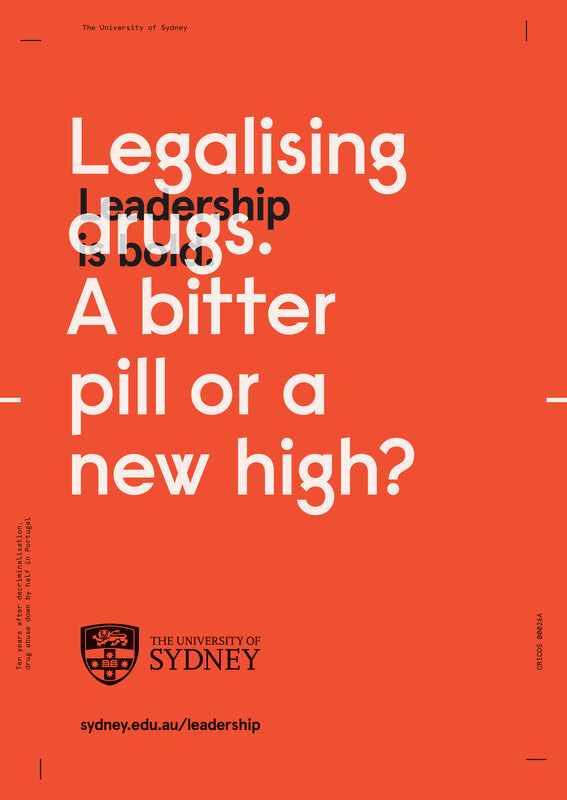 Head of marketing, communications and engagement at the University of Sydney, Johanna Lowe, said: “For more than 160 years, the University of Sydney has been a place of leadership, where new ideas and bold thinking thrive – we were the first university in the world to admit students solely on academic merit, and to open our doors to women on the same basis as men. “We know that leadership comes from all walks of life and different perspectives, and with this campaign we’re inviting the community to join the conversation on what leadership means today.